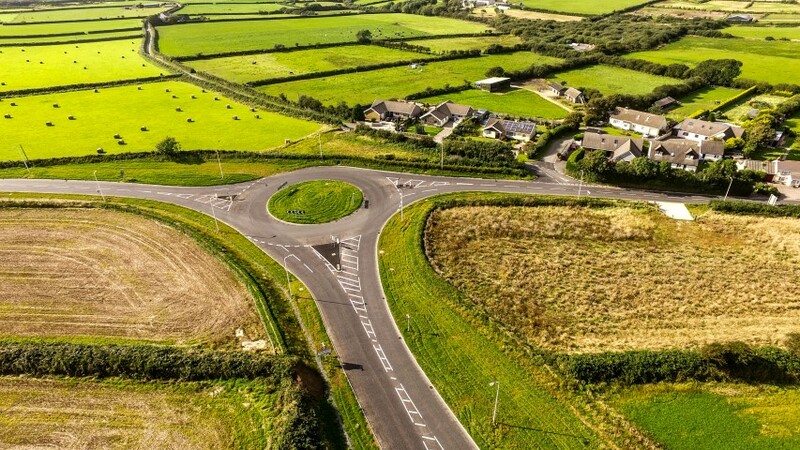 Appointed by Pembrokeshire County Council in March 2014 on a Design and Build Contract, Griffiths has now completed work on a 3km link between the settlements of Johnston and Tiers Cross. 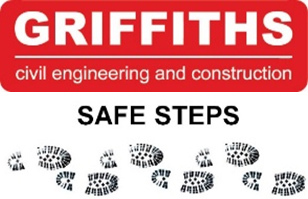 Ramboll UK were appointed as Design Consultants and supported the Griffiths lead value engineering exercise. The original design required large volumes of material to be imported, however the redesign of highway embankments achieved a cut/fill balance and mitigated the need for imported fill. 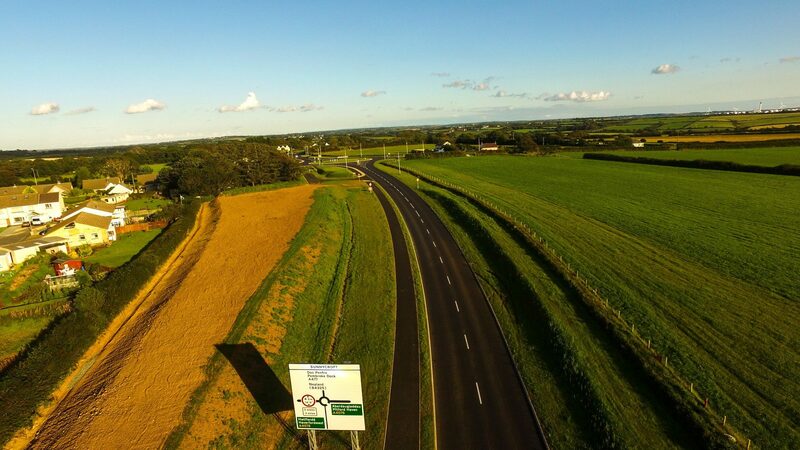 The works comprised offline construction of 1.2km of new carriageway with 1.3km of online widening and realignment work. The western which bypasses Tiers Cross and the eastern 0.6km is also off-line construction, bypassing the residential area of Bulford Road at Johnston. 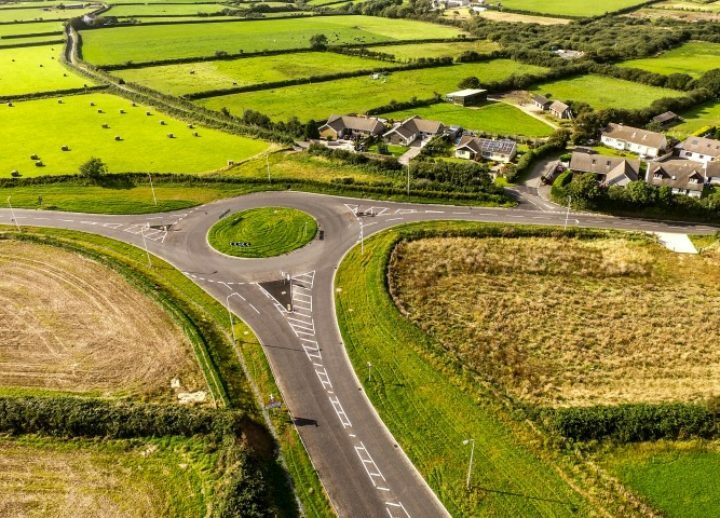 New roundabout junctions have been constructed at each end of the improved road. At the western end, the new roundabout links the realigned Bulford Road with the Merlin’s Bridge to Hubberston Road. 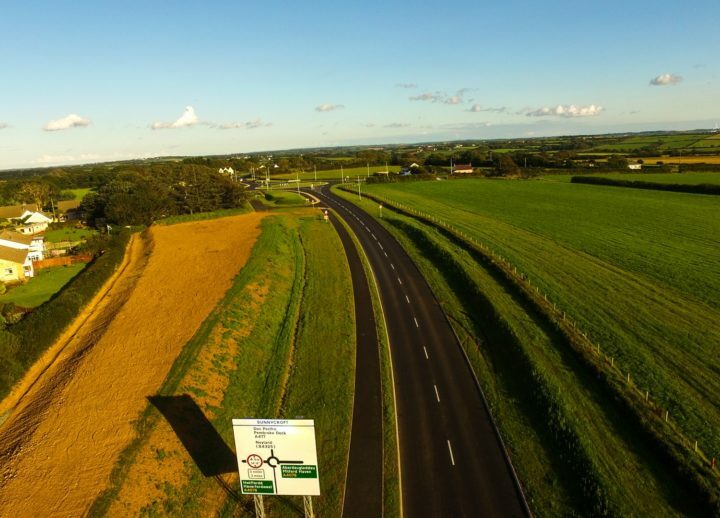 At the eastern end, the new roundabout links Bulford Road with the A4076 trunk road and the A477, replacing the existing Sunnycroft traffic signalled junction. 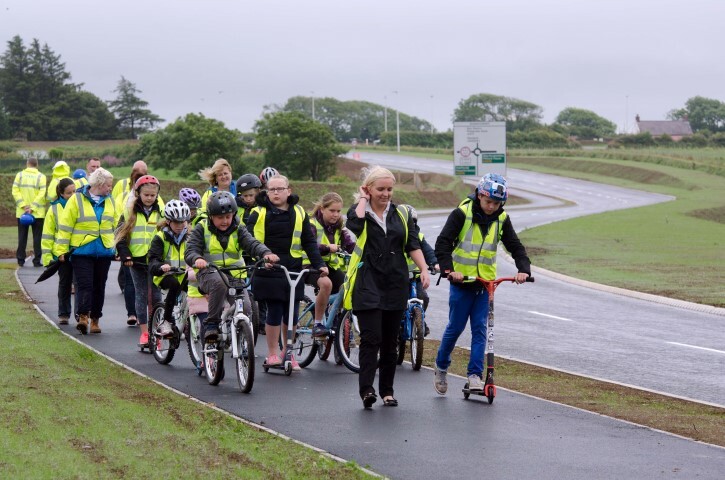 The new, safer route now consists of a 7.3m wide carriageway with 3.5m verges and includes a shared cycleway and footpath which also links with the National Cycle Network, Route 4 Celtic Trail. 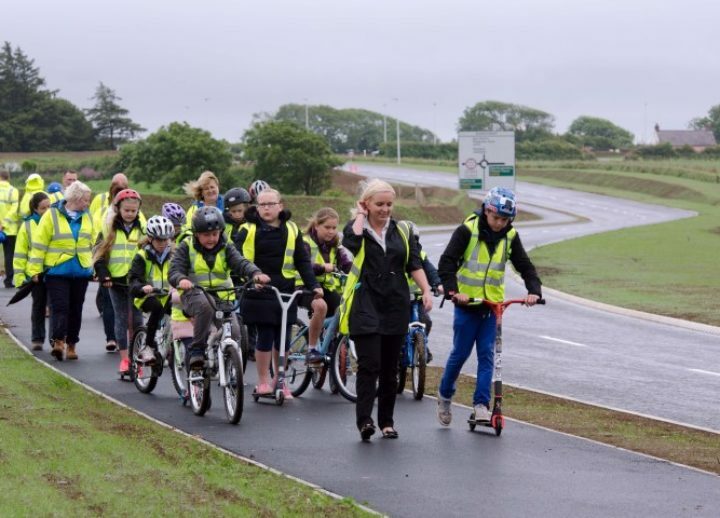 Engagement was held with Sustrans and Johnston Community Primary School to ensure a safe route for non-motorised vehicles and pedestrians was provided to the school. Works also included the identification, diversion and then protection of 6 strategically important water mains. The mains supply the Murco Oil refinery, a power station, major businesses and drinking water to North Pembrokeshire. The existing asbestos cement pipes ranged in diameter from 24” to 27” and have now been replaced by steel pipes. 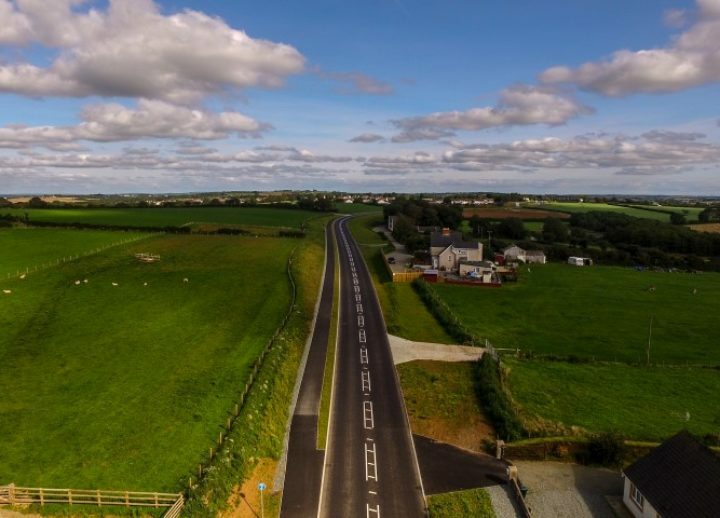 The location of the site, within a residential area with numerous stakeholders, and Pembrokeshire County Council’s commitment to providing Community Benefits required the development and implementation of a Community Engagement Plan. Two Apprentices were also employed as part of the Community Benefits Plan. The Project was registered with the Considerate Constructors Scheme and in June 2014 set a company record of 42/50 overall. This demonstrates the commitment of the entire team to minimise disruption and portray a positive image of the construction industry. 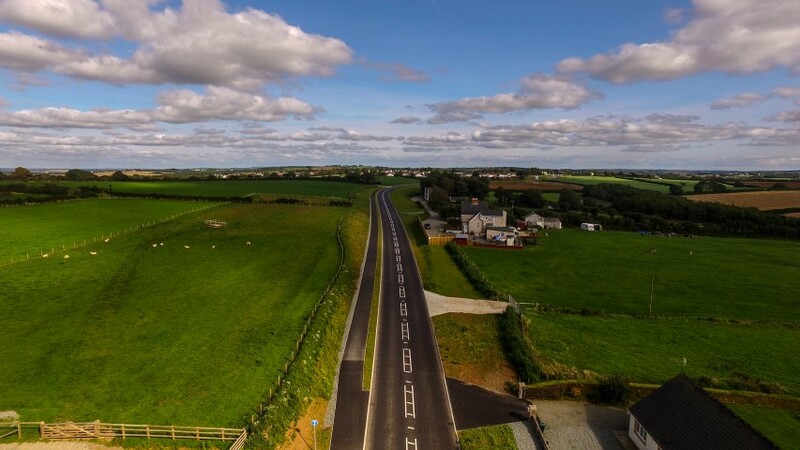 Officially opened on the 20th June 2015, a month ahead of programme, by Edwina Hart, AM, Pembrokeshire County Council’s Deputy Leader, Keith Lewis, said: “I’m delighted that this new access road is now open.